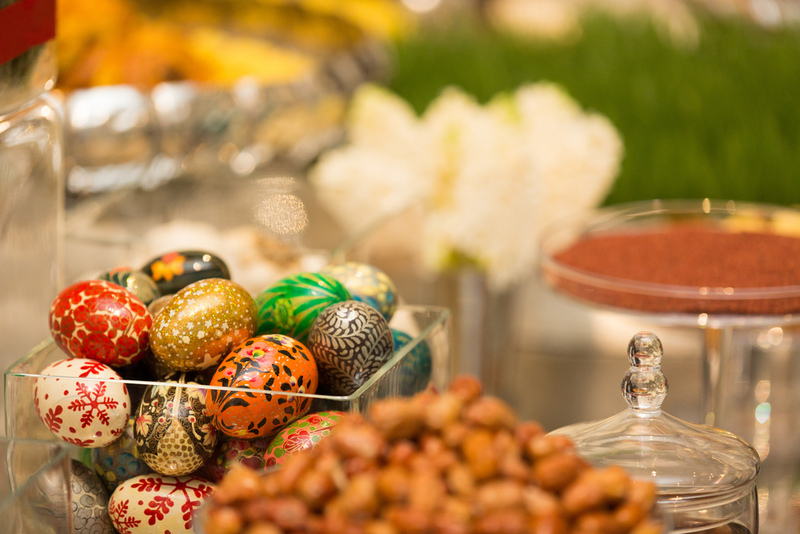 We studied in depth the traditions and aspects of the Arzebaijan culture and design the event taking these influences in consideration. 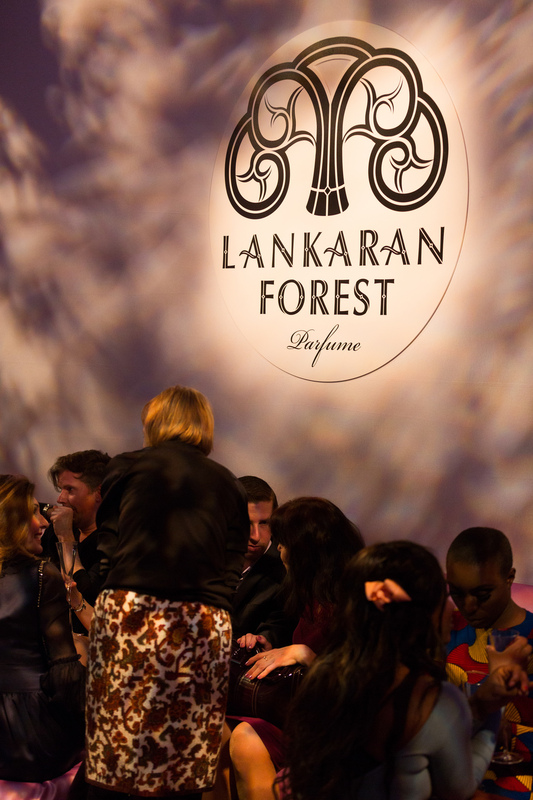 The focal point of the event was the launch of a perfume specially commissioned for this event and inspired in the Lankaran forest. Instead of proposing a conventional perfume launch, we decided to immerse the audience in the forest the perfume was inspired in. The association between the setting and the scent would guarantee that the memories remain in all the guests for much longer as well as offering all a better understanding for the inspiration. The forest was created using a specially printed back projection screen that aloud changes in the mood and offered many different impressions. The lighting offered a change of setting that went from dust to dawn so event if the guests came in more than once, the impression was always different. 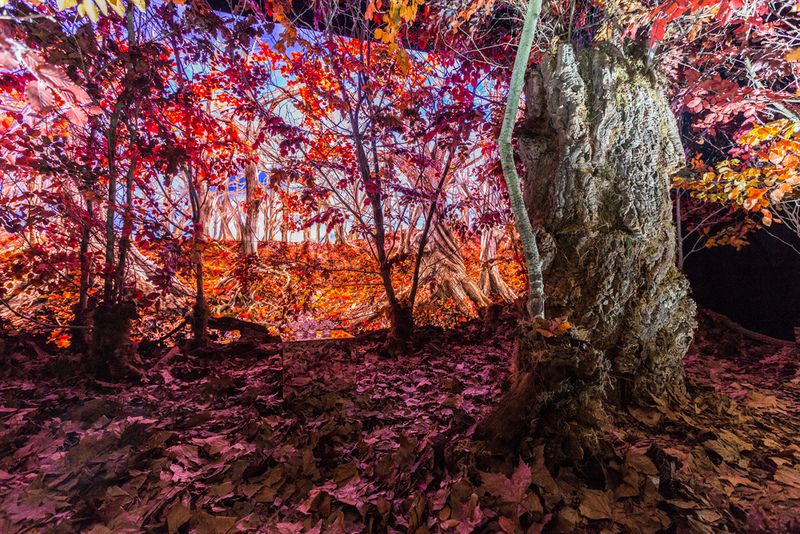 As far as perfume launches go, Lankaran Forest took things to the next level and then some.